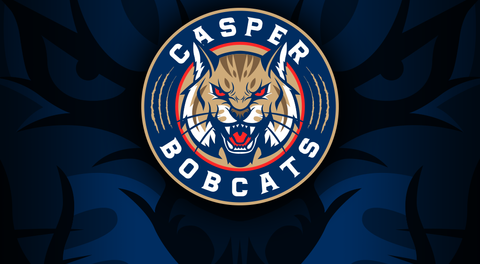 It was a great weekend of hockey in Casper as the Stampede came to town to challenge the Bobcats. Friday night's game was a 5-0 shut out for Hank Dennee and the boys. Goals tallied by Rothman, Silar, Roth, Olik and Dunne. The Stampede came back with a purpose on Saturday and Sunday and both those games ended in 3-2 wins for the Cats. On Saturday, Silar found the back of the net twice and Rothman made it three. During Sunday's final matchup, goals were scored by Radke, Silar and Roth. Next weekend the boys head out to Steamboat Springs, Colorado to play the Steamboat Wranglers. If you can't manager the 4 1/2 hour trip to the Howelsen Ice Arena, be sure to catch all the action on Black Dog Hockey!